hey would be left to rest until tested to ensure that they were ready to be consumed, usually with the staple Maltese summer meal of local bread and tomato paste. 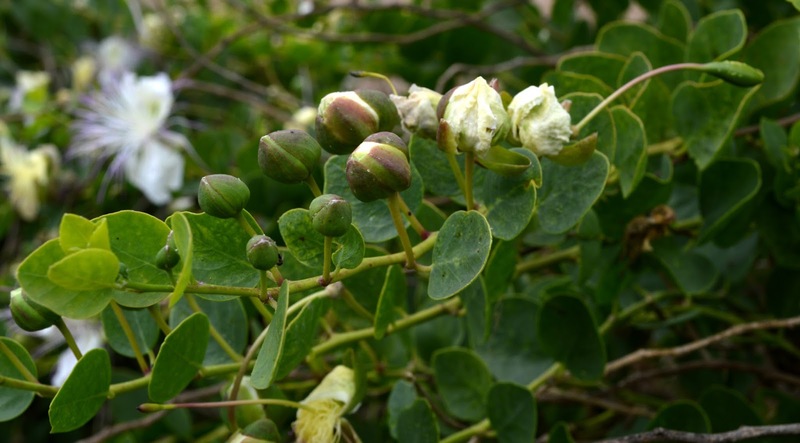 It used to delight me as a child to contribute and be able to offer my own share of berries into the whole pot despite the irony of not enjoying the taste of the pickled caper buds. It was the effort and the feeling of making something out of nothing that thrilled me. 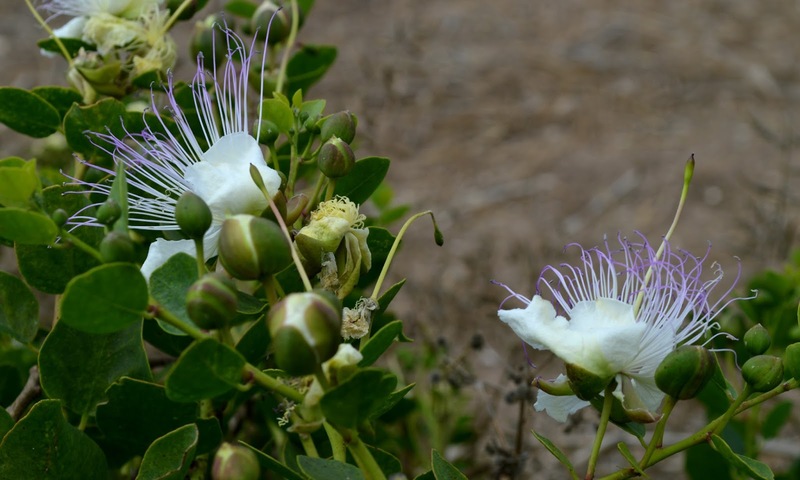 I don’t know how many families still go out to pick capers. I imagine that some still do yet the numbers have certainly decreased. 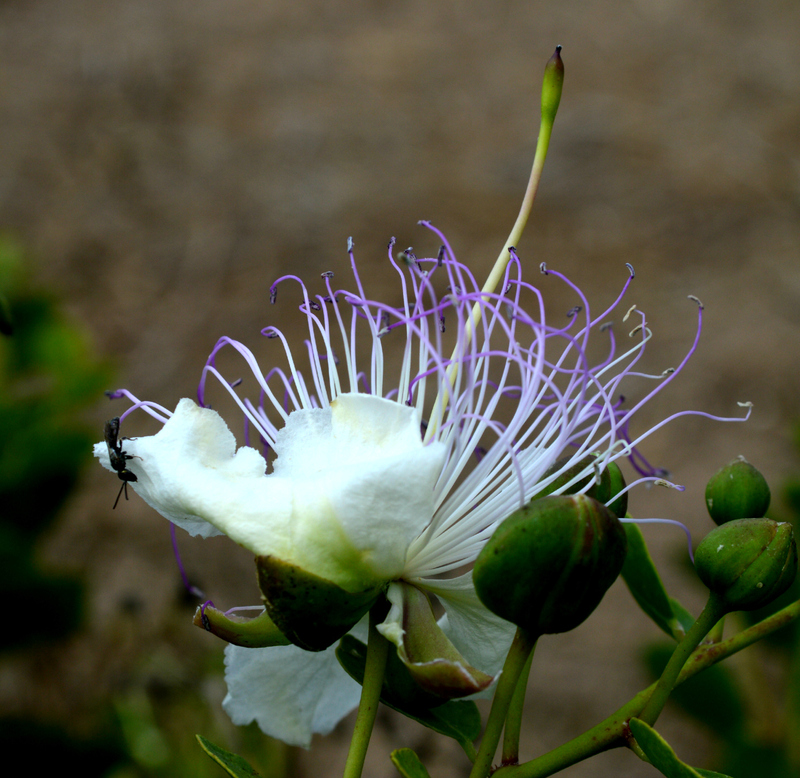 For most children, capers come out of jars; they’re oblivious of the process. Indeed, I wonder how many can identify the plant that bears this fruit. 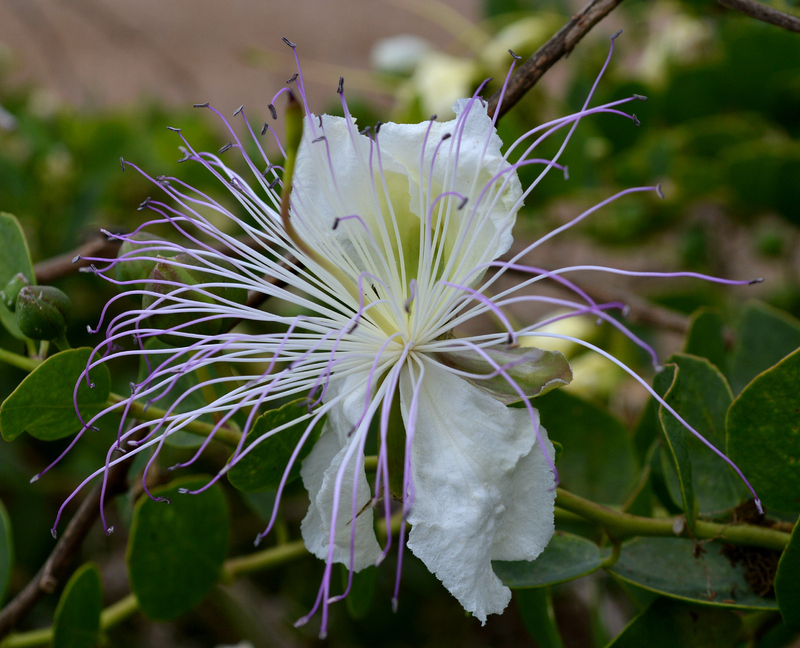 But they should because it is truly one of the most wondrous plants that can be found on the Maltese islands. It is a plant that typifies the spirit of the island; one that survives in the most improbably of places and with minimal resources. 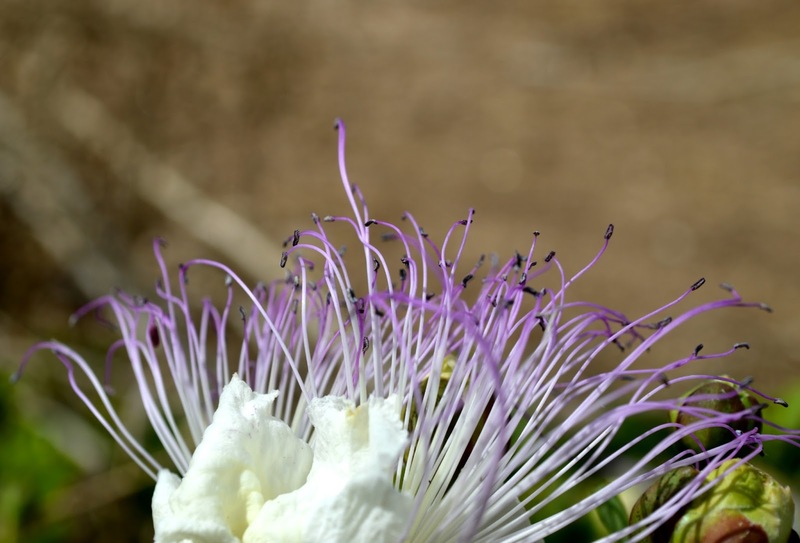 Indeed, evolution has equipped the caper plant with a system that not only subsists with minimal water but one that actively requires that whatever water comes its way passes through quickly. 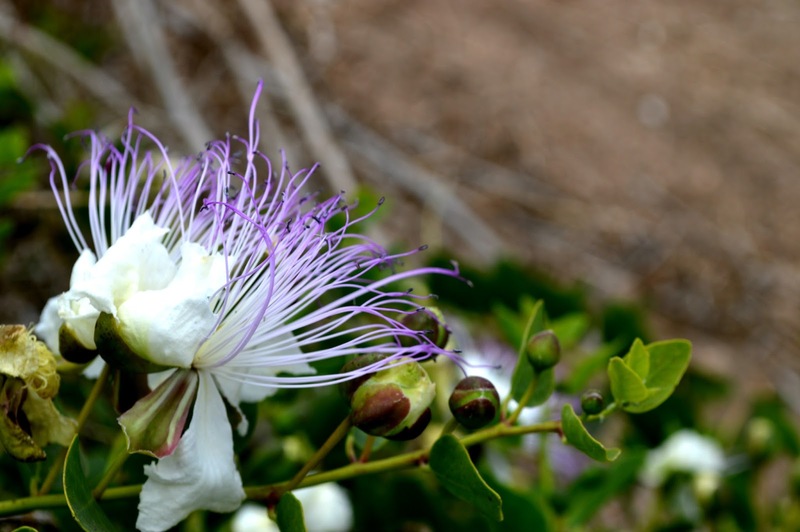 It is why the plant can be found in the most improbable of places, along crevices in cliff walls or in gaps in the fortification walls of Valletta or Imdina. In an environment where you wouldn’t expect anything to survive, especially when exposed to the harsh summer sun, it thrives. 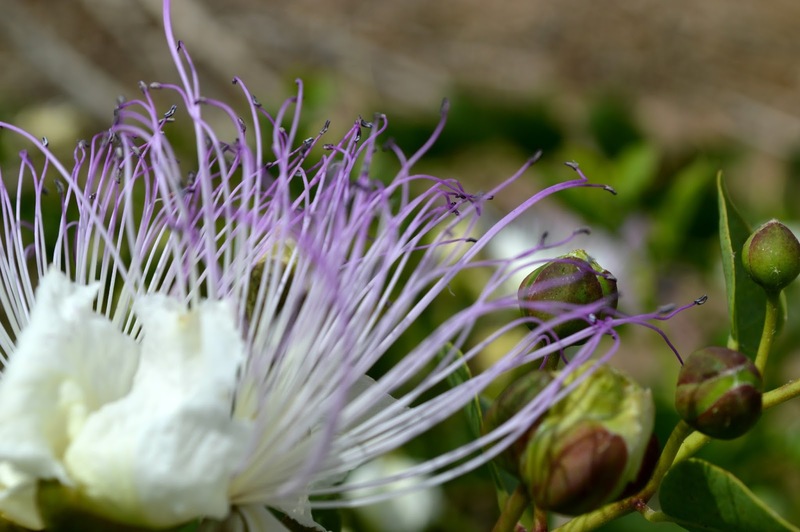 Perhaps, however, there is an upside to the decrease in the harvest of the caper flower bud as it is not much more common to see the caper plant covered with blooming flowers. These are as beautiful as the pickled buds are as delicious to those who enjoy them, with large white petal and delicate stems coloured in purple rendered all the more striking given the contrast with the background.